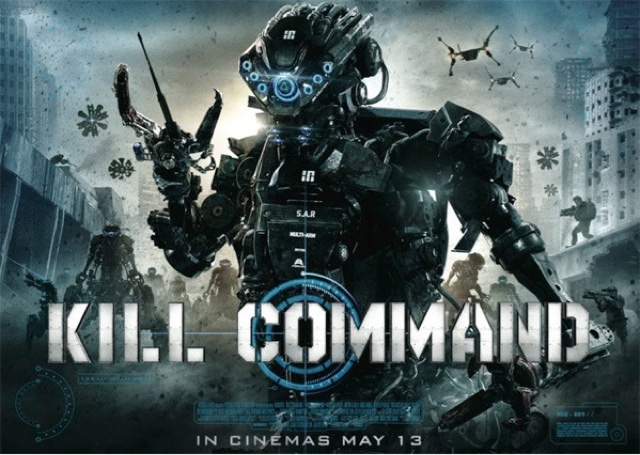 Kill Command (2016) film review. Distributed by Signature Entertainment UK.Directed but Steven Gomez. Certificate 15, running time 97 minutes. As advertised on this DVD and Bluray cover,Predator meets Terminator,and unfortunately they are right and the reason this film offers absolutely nothing new to the Sci-fi genre. 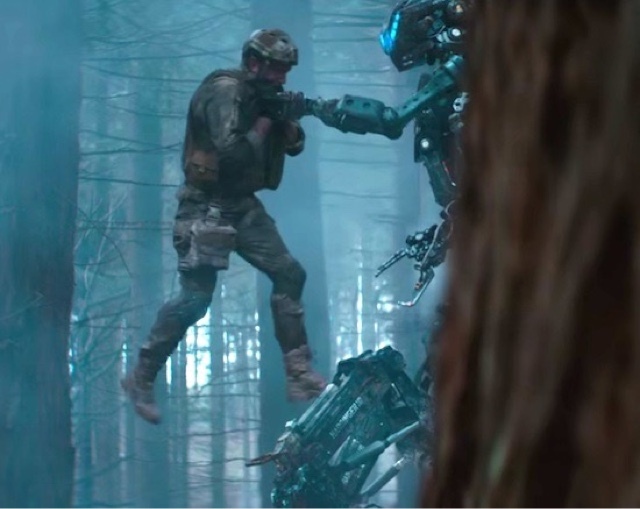 With the forest setting being like Predator,with Marines being picked off one by one by an unstoppable robot army with incredible AI technology that they learn from each battle,and fighting manoeuvres.to become better killing machines in the field. This is a film that maybe if I was a little younger would have loved, but growing up watching the classics first hand in the eighties, it is hard to see any other film without thinking I've seen it all before. The acting though is really good, and for a low budget film, the effects, and visuals make it look like a higher end Sci-fi movie. 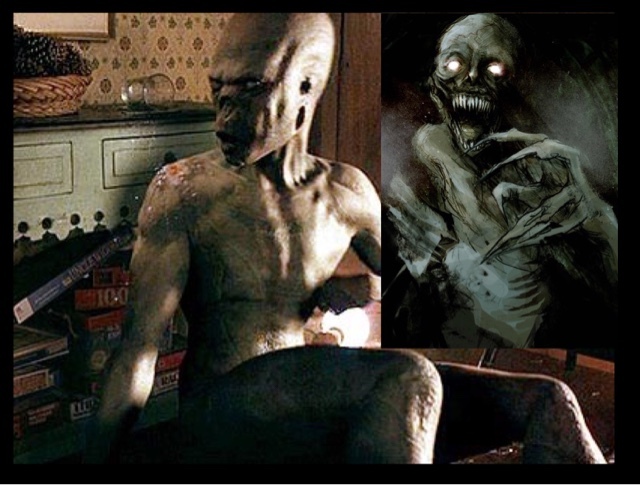 The Robots look just like they should, and actually look if they are army machinery, with a scary scorpion look to them, but as said before look man-made and not like some Sci-fi film hundreds of years advanced into the future. With the same weaponry used as the soldiers fighting against them, is what makes it more realistic, and not becoming too unbelievable. The story is a simple one a bunch of Marines sent on a training mission, with these machines, as their foe, but it soon becomes apparent that these machines do not see it as a training mission,and becomes self aware and fight back with devastating results. With a strange woman, who is half machine, a cyborg of sorts, who's job it is to talk to these machines, in which she loses control of them early on, but still knowing enough about them to find a weakness in them and beat them and survive. It is in the end a general survival movie, but it did have an ending that surprised me, and that is all I'm saying. With great acting, great visuals and a great soundtrack, by director Steven Gomez on his debut feature, with him being involved in visual effects, have given him the advantage of how a film should look. 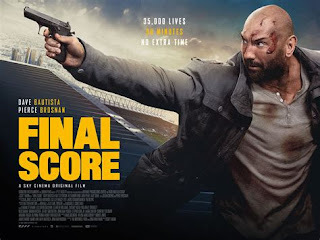 With a great strong female perfomance from Vanessa Kirby,David Ajala as the hardend corporal and Thure Lindhardt a Danish actor as the main marine Sargent are the outstanding roles, with all the acting being on form. It is a shame that this film in the end offers nothing new to what we have already seen before, but as a debut film from Steven Gomez shows he has a lot of potential in the movie making world. A good effort regardless and great acting makes this a decent film, not the best,not the most original but still a well made film.